Alpha Blondy (born Seydou Kon? on January 1, 1953 in Dimbokoro, C?te d'Ivoire) is a reggae singer. He is a major star in West Africa. He has played with The Wailers. He studied English at Hunter College in New York, and later in the Columbia University American Language Program. 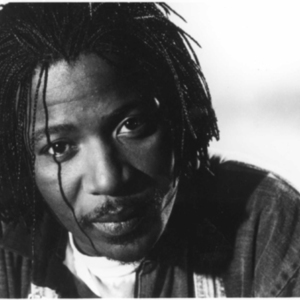 Alpha Blondy sings mainly in his native language of Dioula, in French and English, and sometimes in Arabic or Hebrew. His lyrics convey strong political attitudes and a sense of humor. He coined the French word "democrature" (an English equivalent might be "democratatorship") to identify some African governments.